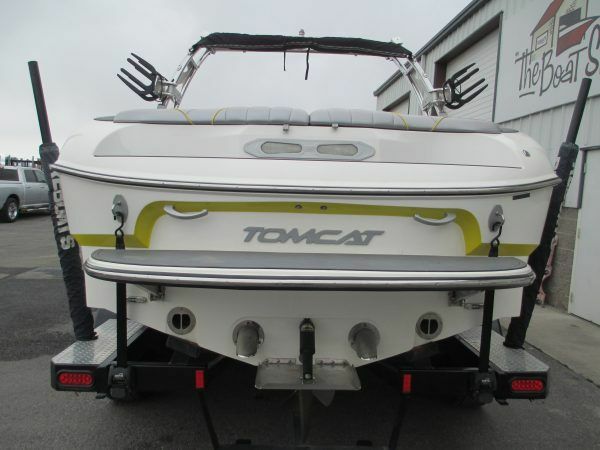 Sweet looking 22 Tomcat that has been well taken care of. 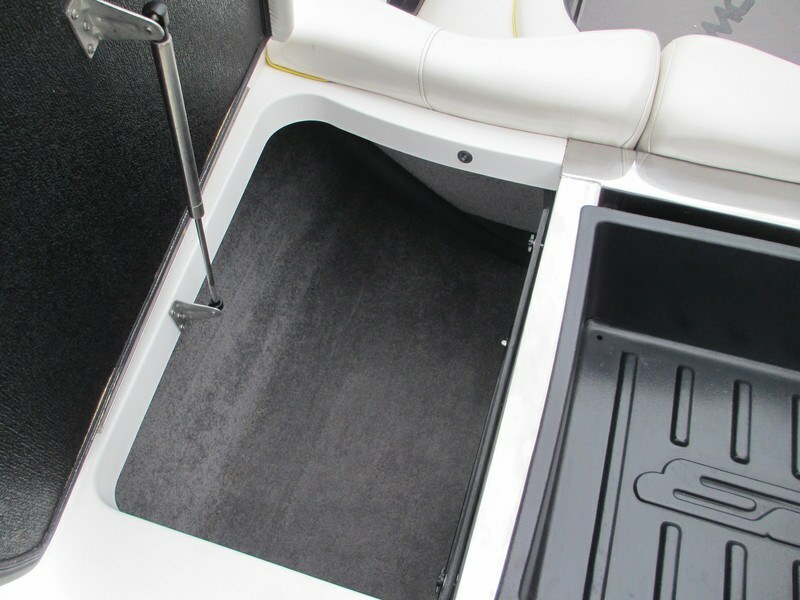 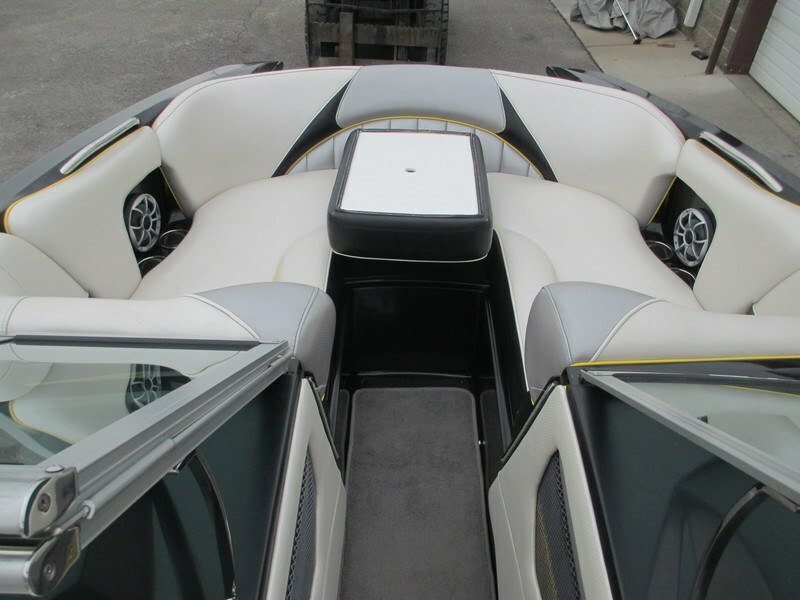 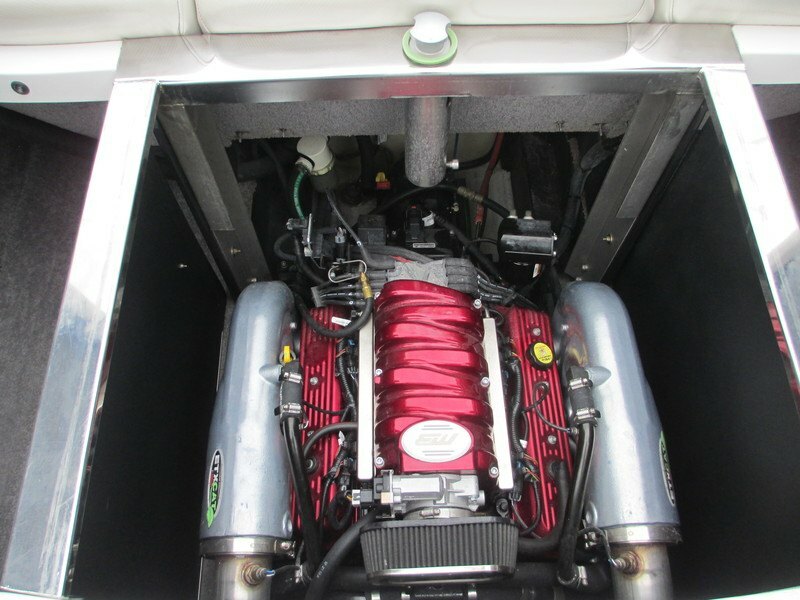 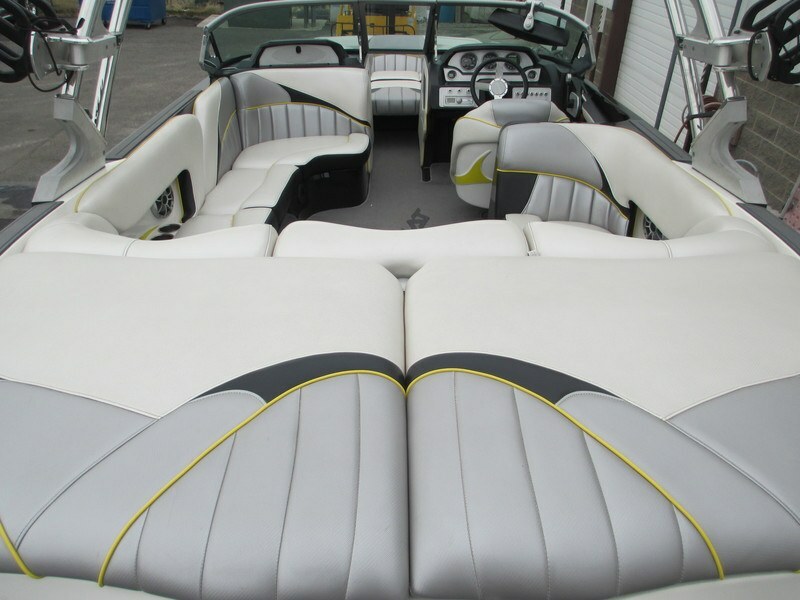 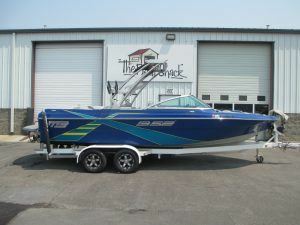 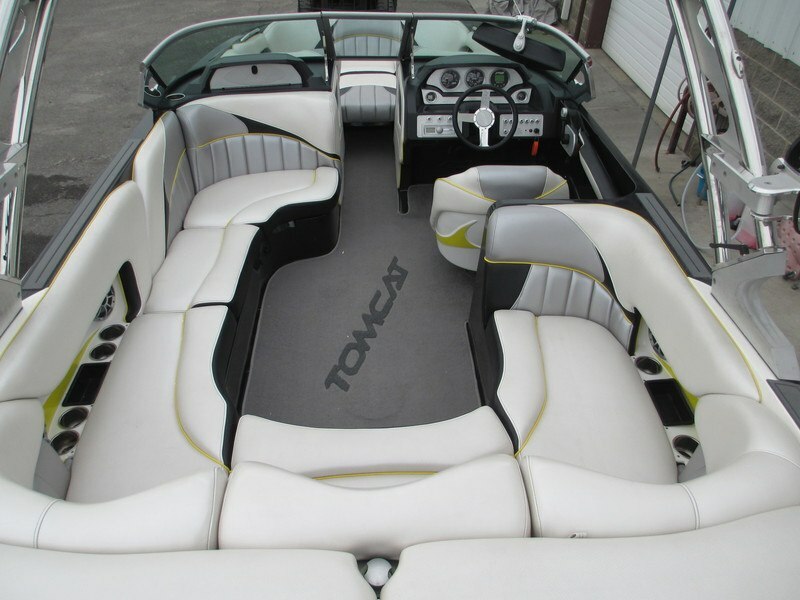 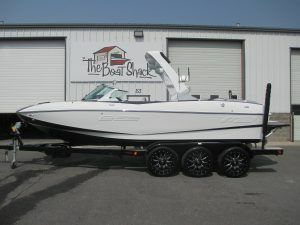 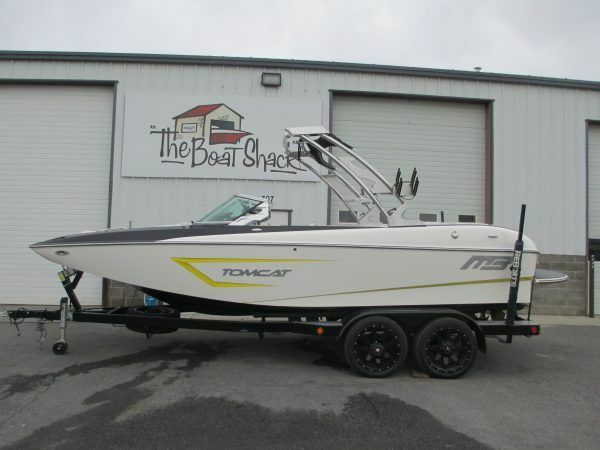 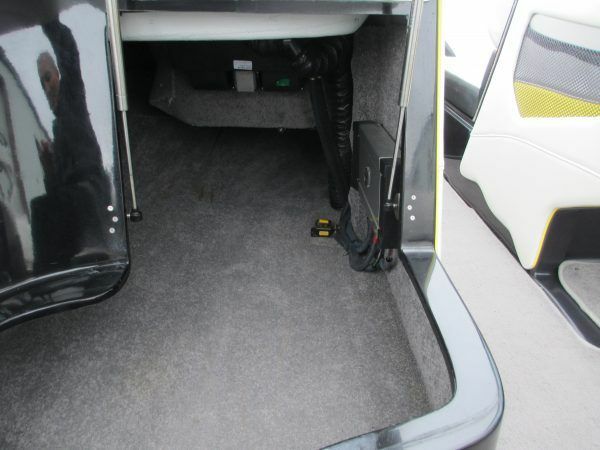 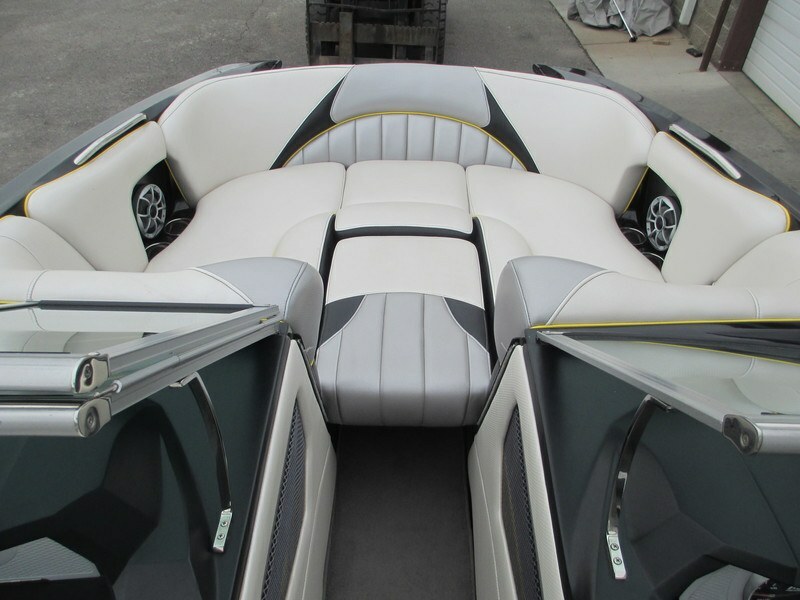 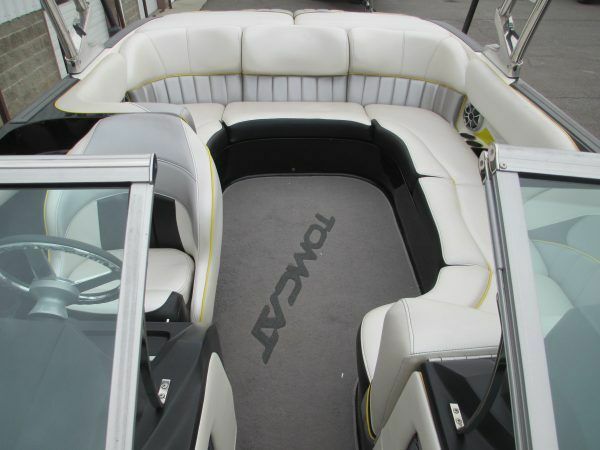 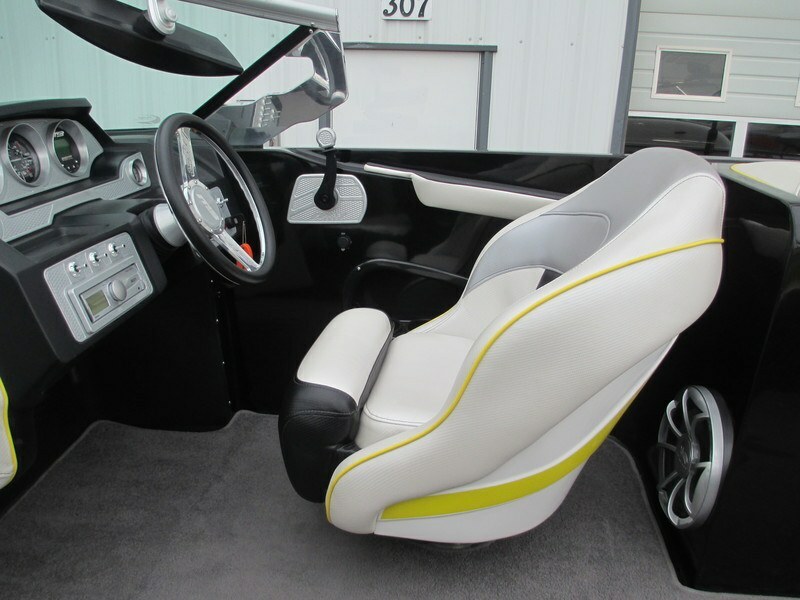 Our 22 Tomcat is extremely spacious and can do it all on the water. 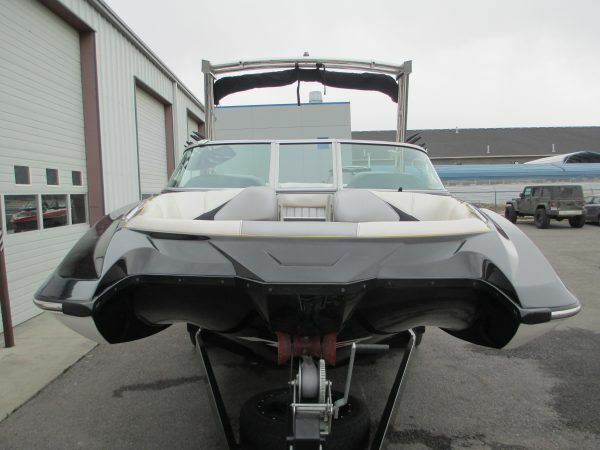 Smooth rides, amazing wakes, waves and skiing for all behind this model. 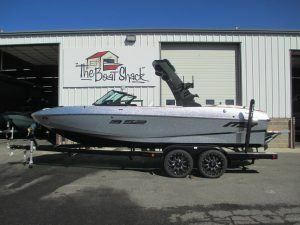 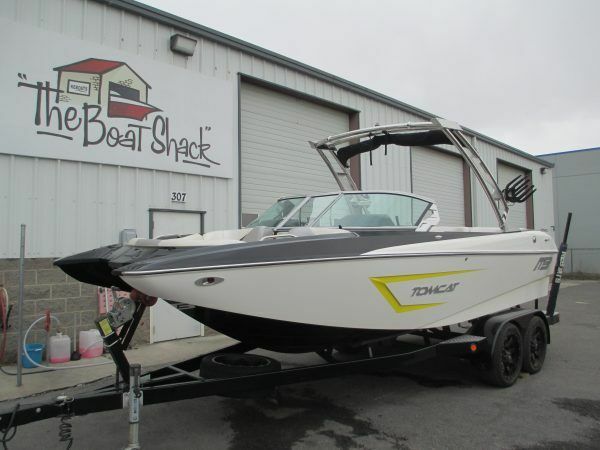 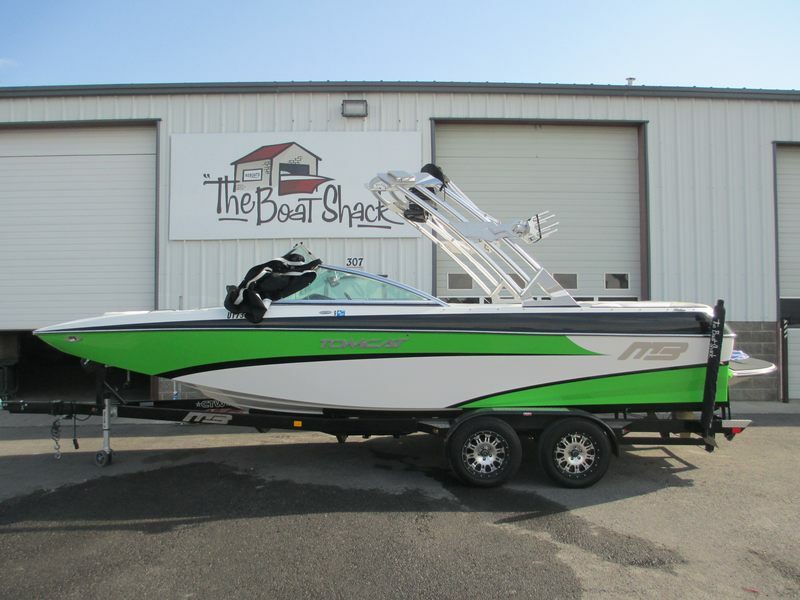 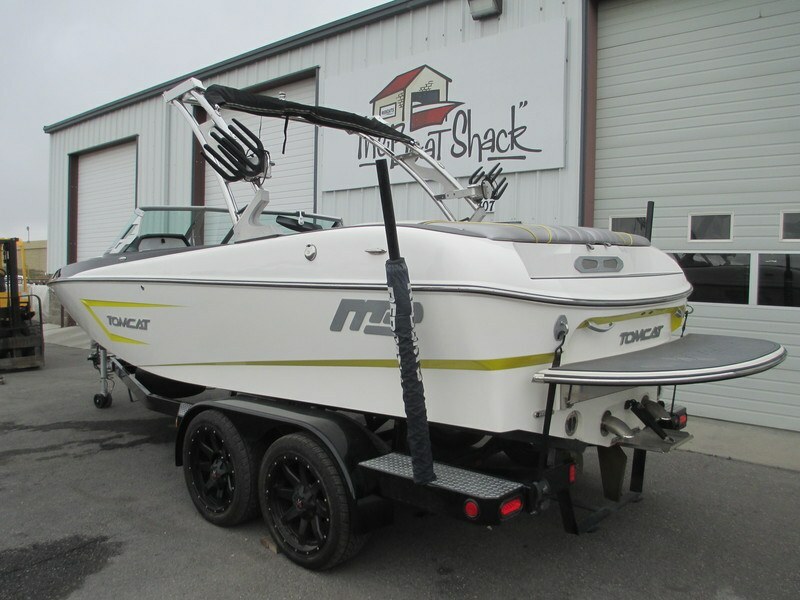 It’s in really nice condition (just needs a really good cleaning by us)… come see this one inside our showroom while we are out of new boats.